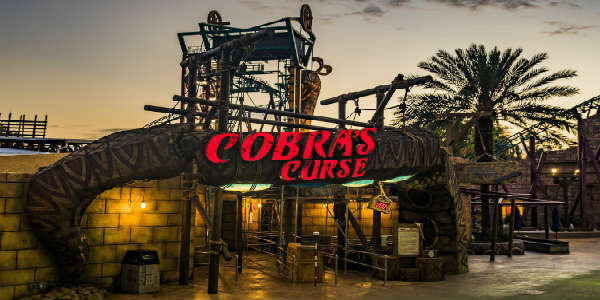 Today is the day that Busch Gardens Tampa Bay opens their newest coaster, Cobra’s Curse, to the public. The steel roller coaster, which is located in the Egypt area of the theme park, reaches a maximum speed of 40 mph and features an 80-foot snake statue. A 70-foot vertical lift takes riders within inches of its 3 foot-wide eyes and 4-foot-long fangs. 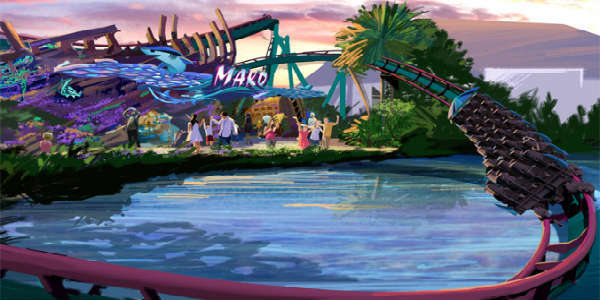 When it opens to the public today at SeaWorld Orlando, Mako, a 200-foot-tall coaster reaching speeds up to 73mph, will become the tallest, fastest and longest roller coaster among Orlando’s theme parks. 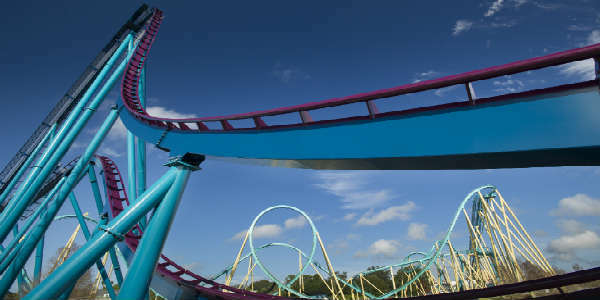 Mako is one of the world’s few true hypercoasters, a group of roller coasters known for high speeds and steep drops and hills that create a feeling of weightlessness or “air time.” As the sleek coaster cars crest each hill, riders — secured only at their laps — float out of their seats, nearly weightless. This week, Fun Spot America announced a new partnership between its Kissimmee location and Old Town USA. As part of the partnership, Fun Spot America will move and operate four family rides to Old Town USA’s new south entertainment district, along with operating the new Ferris Wheel that Old Town USA will install in September of 2016. We’re getting closer to the opening of Mako at SeaWorld Orlando, and the coaster has had its first test run. 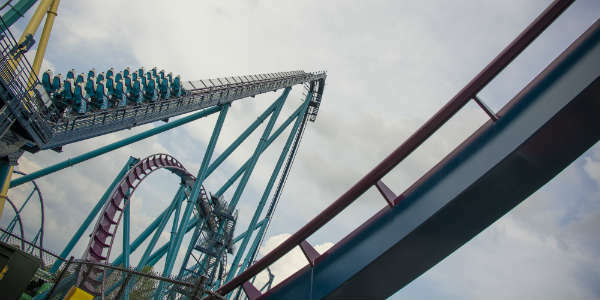 Using water-filled test dummies to simulate actual riders, Mako took its first trip along its 4,760-foot steel track. This week, SeaWorld Orlando announced the opening date for the Mako hypercoaster will be Friday, June 10, 2016, a little over two months away. Once open, Mako will be the tallest, fastest, and longest coaster in Orlando, and it’s designed for speed and constant airtime. Riders will soar up to 200 feet high and reach speeds up to 73 mph. 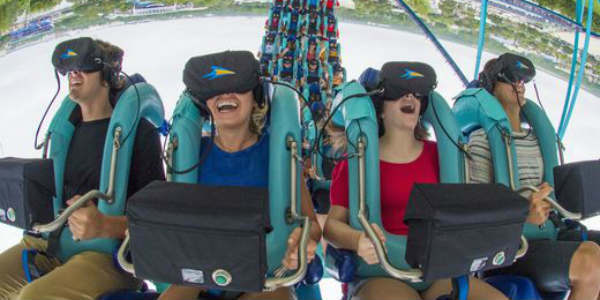 We’re getting closer the Mako coaster opening at SeaWorld Orlando, and yesterday the theme park revealed the custom-built lead car for the ride. In a collaboration between SeaWorld’s animal experts and ride engineers, the car is inspired by the physiology of an actual Mako shark, including five gills on each side, eye placement and sleek, hydro-dynamic look. 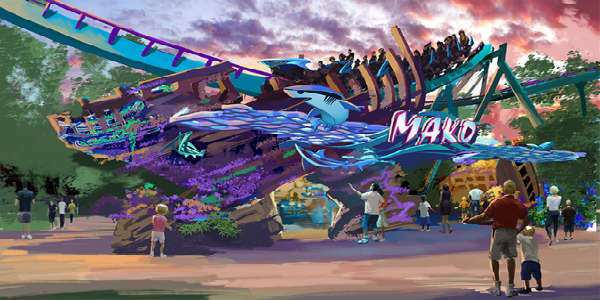 On Wednesday (May 27) SeaWorld Orlando announced the first details of their new roller coaster Mako, and we showed you all the artist renderings. 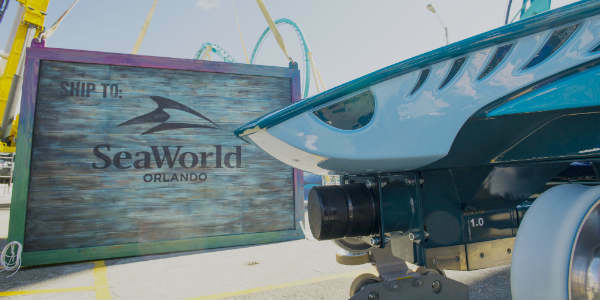 Last month, SeaWorld Orlando teased about a new coaster coming to the park, and today (May 27), they revealed the details. 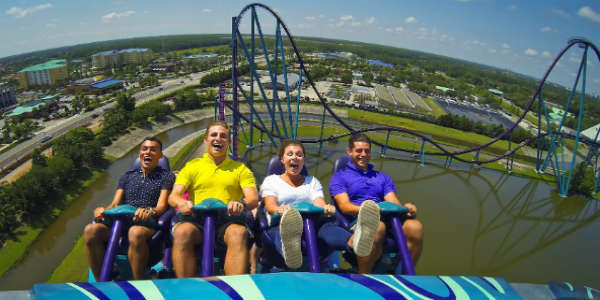 It will be called Mako, and it is a 200-foot-tall hypercoaster that will reach 73 mph as it traverses 4,760 feet of steel track (almost a mile long). 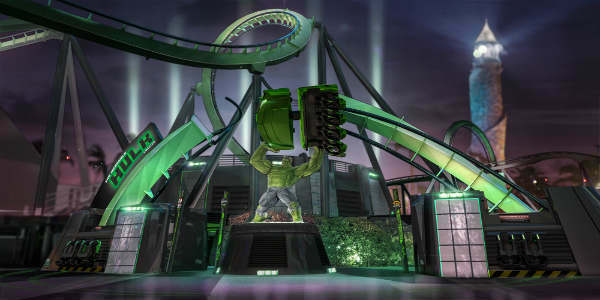 Hypercoaster refers to any roller coaster with a height or drop measuring greater than 200 feet. This past weekend, Busch Gardens Tampa soft opened its new Falcon’s Fury attraction to guests in the park, after a few days of employee testing. 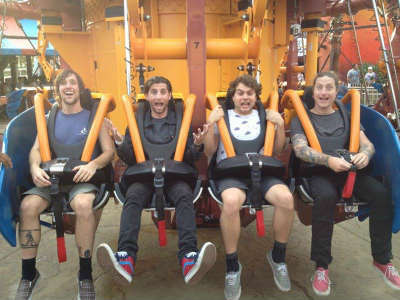 Among the first riders were the band The All American Rejects, who were playing the park as part of its summer concert series. Then the ride opened for guests to experience. 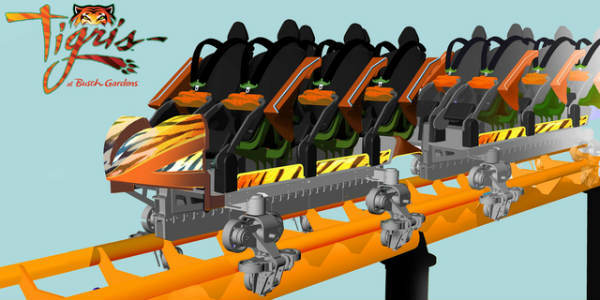 Falcon’s Fury was supposed to open in May, but delays in construction and testing delayed that. This all-new drop tower is a first of its kind as it not only takes riders up 335, but it tilts them facedown to the ground before they drop. 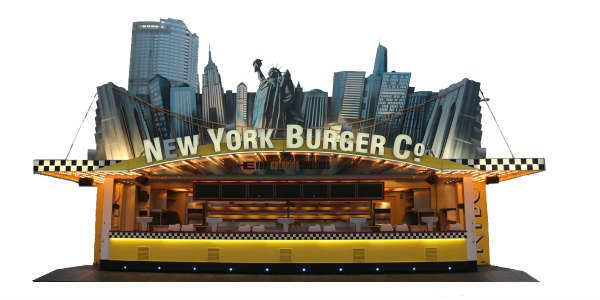 No word on when there will be a grand opening for the ride, but since they’re doing soft openings, I would guess it’ll be in the next month or so, barring any complications. We’ll let you know as soon as we hear a date.